Technology is progressing at an incredible speed, and as it does, various myths have emerged about artificial intelligence (AI) and its capabilities. 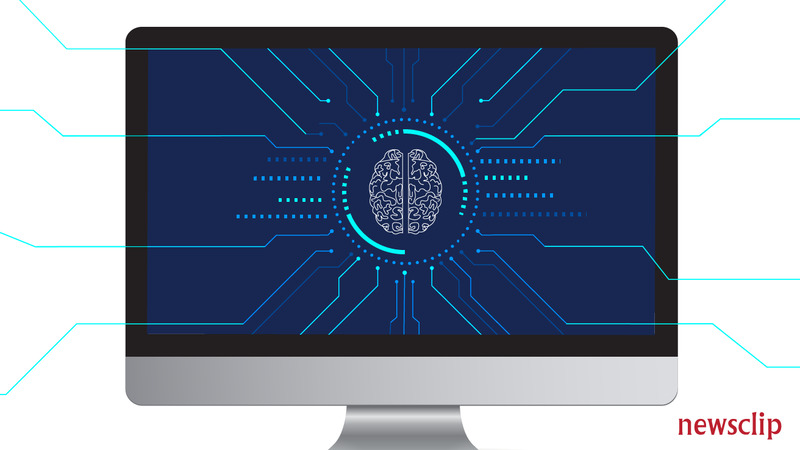 In order to keep up with these technological advances, it's vital to know what AI is – and what it isn’t. There is no specific attribute that makes a machine artificially intelligent. Instead, it encompasses a variety of components, including learning, problem-solving, prediction and language understanding. Think of it like an umbrella term that covers a large number of components that fall into the field of AI. When building an AI-powered system, businesses need to determine which of the many components of AI they need. This step is crucial, as these systems can only be useful when you combine components that will serve your business’s purpose. For Newsclip, these components were natural language processing and machine learning. They enabled us to build a Data Engine that rapidly processes the vast amounts of data generated by the media. Many people are concerned that a rise in AI technology will lead to job losses. While it is true that advances in technology have led to employment disruption in various industries, many sectors have been able to adapt to these situations by retraining workers to fill in the gaps created by new technology. Jobs that rely on repetitive tasks are likely to be affected by increased automation, but AI also brings with it new jobs. As with every world-changing innovation, such as cars, telecommunications and the Internet, the world may be radically changed, but that doesn’t mean it will be all bad. Education and upskilling are key to adapting to the new era that AI will bring. Keep in mind that jobs that require innate human characteristics, such as empathy, creativity and human interaction, cannot be replicated by AI systems. Thanks to science fictions movies and TV shows, many people believe that the goal of developing AI is to recreate human consciousness in a machine. This is not the case. Human consciousness is neither thoroughly understood nor easily defined, making it extremely difficult to recreate. While there are developments within this technology that mimic the way people perform certain tasks, human beings are far too complex to be recreated by AI. To change the way people perceive the goal of AI development, it’s important to understand its place in society. Humans may be better at perception and reasoning than machines, but machines have quicker reaction times, perfect memories and are far better at calculations. AI, in its current form, can’t mimic how humans think and how we make decisions, but there are a number of other things it can help us with. The question isn’t whether machines will become smarter than humans, but rather how ready we are to embrace a relationship with AI that benefits humanity.